To adapt to the flexible and demanding commercial and educational environments, Optoma announced the launch of the 460ST series of brightest short throw projectors. The 460ST series is accompanied by 460 and 465 series models as well. These projectors offer complete portfolio options from XGA, 1080p to WUXGA resolution. The Optoma 460ST, 460 and 465 series projectors have over 4000 lumens of brightness and are touted to be portable data projectors those can perfectly present in well-lit locations. These projectors have 2D keystone plus 4-corner adjustment functions those are meant to fit restricted spaces. These projectors are more flexible with the inclusion of USB Reader, USB display, and network connectivity. 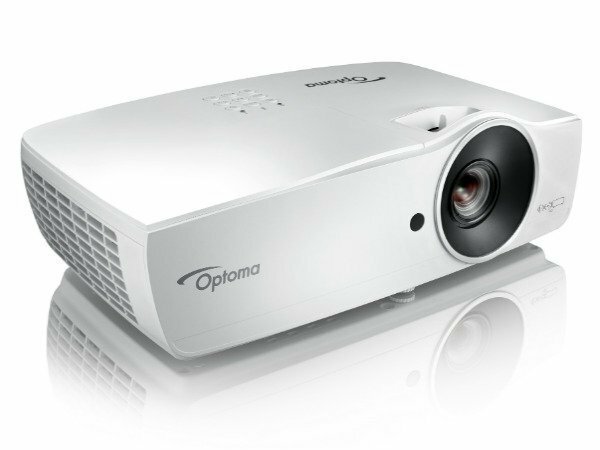 These projector series from Optoma are designed specifically for business and education markets. The Optoma 460ST, 460, and 465 series models come with added benefits such as split-screen feature and blackboard mode as these will enable more effective interactions and productivity. This series offers necessary functions but the best value over comparable products. Commenting on the launch, Gordon Wu, Assistant Vice President at Optoma APAC says, "Corporations and schools are using technology to encourage their students and team members to collaborate, further enhancing their creativity, productivity, and efficiency. Projectors are, for sure, the fantastic tool in their arsenal. "Aimed at transforming productivity and encouraging the opportunity for collaboration, Optoma introduces the 460ST, 460, and 465 series models with high brightness, versatile installation, bring-your-own-device solutions, and smart presentations."